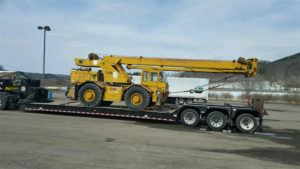 Success in finding the right heavy transport equipment will determine the expected success in the handling of the task. Succeeding in your transportation task will mean that you get the service you desired at the end. Heavy Haulers is here to give you the best services in heavy hauling and ensure the best way in shipping your equipment. It is essential to note that services offered by Heavy Haulers is suitable for both manufacturing and industrial applications. Here are some of the reasons you should consider hiring us For your Heavy Hauler needs. We have a standard capacity to haul both oversize and over dimensional loads. We make the correct choice of the best truck that suits the type of cargo you transport. Our drivers are experienced and they are familiar with the handling of all sorts of loads. There is a guarantee that your shipment will be handled correctly by our drivers. The drivers are well trained on adjustments of loads so that it may align with the weight requirements for every axle. We also have a specialized team who ensures that the load aligns with the set standards by the state and the entire nation. In some cases, we have loads which have no much weight, but they have large dimensions. Some other products are broad. Heavy haul carriers are the best in the transportation of such products. With the right equipment, the transport of these products is much more comfortable. Out transport company ensures that you are in a position to transport your goods regardless of their size, shape or weight. Our specialized experts are always available to provide you with possible specialized means of transport. Our reliability and experience enable us to provide you with services beyond your expectations. Their flexible nature makes them suitable for various uses during the hauling process. These types of trailers usually have an open roof, no doors and the sides are open. Every time you are in search of heavy transport services, it is advisable that you engage a company that specializes in heavy equipment transport. This specialized line of services will mean that the company personnel has an understanding of all the dynamics involved in the industry. Over some years our company has specialized in heavy equipment transport, and our primary goal has been to ensure excellent services to our customers. Try our services in Phoenix and get the taste of refined services. Our transport company has an elaborate system which is designed to withstand the width, weight and any height of the cargo that might develop some complications during the transport process. It is also an assurance from our company that our services are timely and we always deliver as per the agreed time. Our vast and varied type of fleet makes our timelines achievable. We have a specialized type of insurance coverage, which covers your shipment, the employees as well as the weight of your load. This cover ensures that in case of an accident we don’t leave your company with any chance of landing into a crisis. Excellence has been the pillar of our success. Ensuring that our customers get the best services at whichever level of engagement with our company staff. Our company’s personnel are always ready to pick your calls and answer your questions at any time. There should be an agreement between the customer and the company on how much you are to pay for the service. It is essential to note that we do not charge our customers until the date and time for pickup is scheduled. When you have any heavy hauling needs, feel free to call us anytime to get more information about our heavy hauling services. Heavy Haulers offers trustworthy and reliable freight transportation services. 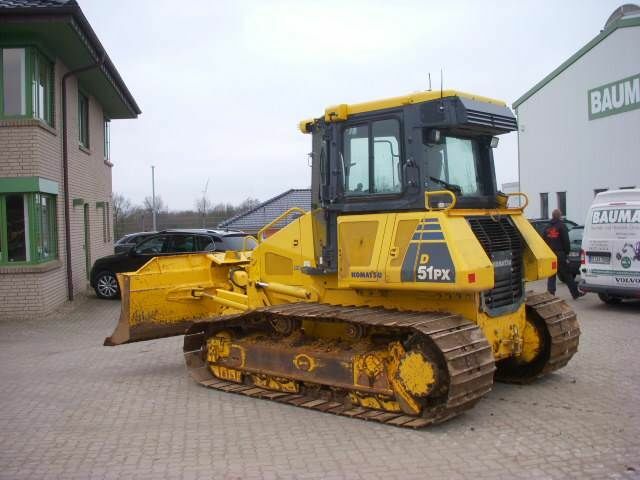 We specialize in shipping construction equipment, heavy machinery and other large loads. Heavy Haulers is fully licensed, bonded and insured to haul loads throughout the United States, Canada and Mexico. Our experienced drivers can transport loads of any size, shape or dimensions. Trust our team of logistics professionals to plot your cheapest path. © 2018 Heavy Haulers. All rights reserved.